People might not know the name of Cliff Bleszinski by heart, but many know the name of Cliffy B. Cliffy was a former Epic Games employee. Best known for his work on the Gears of War franchise, Bleszinski has recently announced his exit from the game development market. This comes after the closure of his own studio; Boss Key Productions. 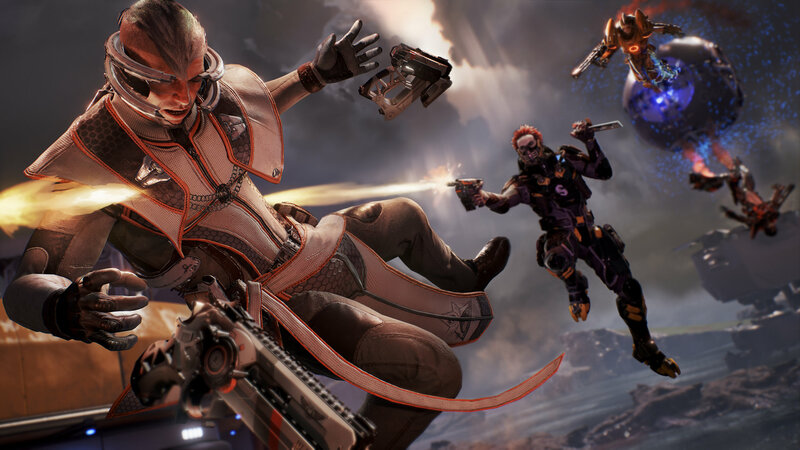 The closure is – in part – due to the commercial failure of their 2017 game; LawBreakers. Bleszinski resigned via a tweet response to a disgruntled fan. The fan purchased Boss Key’s commercial failure and demanded their money back due the short lifespan of LawBreakers. That’s when the developer went on to explain that he has not taken a salary for the past two years but, had maintained the salaries and benefits for the employees. I paid my employees, their 401ks, and their health care – even months after the studio folded. So they could care for their families. I didn't take a salary myself for two years. Following the tweet, a large sum of gamers came to defend Bleszinski from the aggravated fan. Some noted that it was the choice of the individual to purchase the game and that having a game like LawBreakers shut down a year later isn’t something to cry over. Others mentioned the actual game was only $30 and that they spent that price on other games only never to play it. Bleszinski did note that he understood the disappointment the fan was going through. But, he also mentioned the reactions were “another reason” as to why he’s never making another game again.